Extra Rare | Limited Estate Harvest | Raw Spring Crop | This uncommon and rare green PU ERH sheng variety is elegant & mild in flavor with a fresh note that lingers on the palate. Only small crops of leaves and precious tips of this special-raw Thea assamica are plucked, withered and sun dried and made available to the connoisseur of fine teas. Serve without cream. 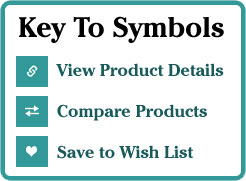 To lightly sweeten consider Rock Candy Crystals or our popular Oregon Tea Honeys # 88005. 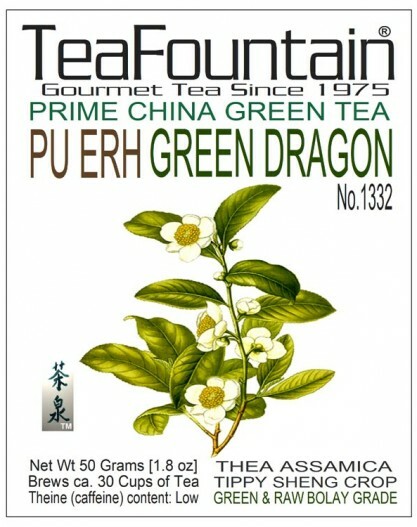 Rare Prime Crop with White Tea qualities. Suggested Water Temperature: 180 F – Suggested Infusion Time: 5 Minutes. 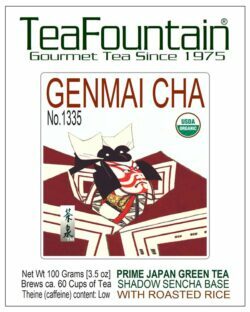 Culinary notes: Because of its fresh and lighter green tea character this Green Tea is offered as a choice with light foods, vegetarian, macrobiotic or vegetable recipes and special desserts including fruits and lighter French cheese selections. Serve without cream. To lightly sweeten consider Rock Candy Crystals or our popular Oregon Tea Honeys # 88005. Ingredients: Unfermented and raw sheng grade Pu-Erh/Bolay tea leaves and tips from the Yunnan Province in China. 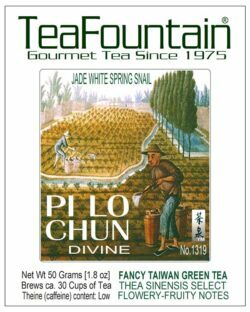 Rare Prime Crop with White Tea qualities. Preparation: Bring fresh water to the boil. Let it cool down for 1 minutes. Warm up your tea pot by rinsing it with hot water. Fill one teaspoon per 6 oz cup of this Green Tea into the preheated tea pot or preferred cup. Pour the hot water into the tea. Let infuse up to 5 Minutes and serve. Remove infuser or pour your tea into another tea-pot or thermos carafe. Using an infuser or ‘Permanent Tea Filter’ for your cup or pot makes it easy to separate the leaves from the beverage after steeping. 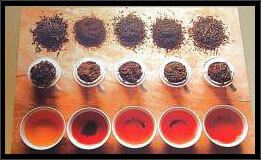 Most customers like to prepare another infusion with the same leaves.